Eleven compelling stories that explore the physical and psychological effects of combat, both on those who serve and those back home. Serenity (A Navy Vet...VT town, and an Amazon Top 500 Reviewer), says: "This is an outstanding collection of stories about veterans of wars. WW I, Nam, WW II, Desert Storm and more. All of them will tug at your heart and make you realize that some vets never get over the traumatic events of war (or their service)." 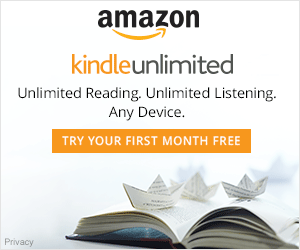 IndMind says, "Strong writing that resists the temptation to stick to the usual narrative. A look at the effect of the returning warrior's experience on the family, in a way that many of us can relate to and in some ways a cathartic way." Jeff Suwak says, "I had to stop reading this and set the book down a couple times. I had five combat deployments and was married through all of them. Over the years, I've read many accounts of soldier life that were hollow and inauthentic, sometimes insultingly so. But, this collection hit home in many ways. I wouldn't say it was a fun read, but it was often a powerful one. It brought up a lot of emotions, but ultimately in a cathartic way." Karen White says, "Beautifully written stories with emotional depth. ... The stories and themes are universal in their reach." 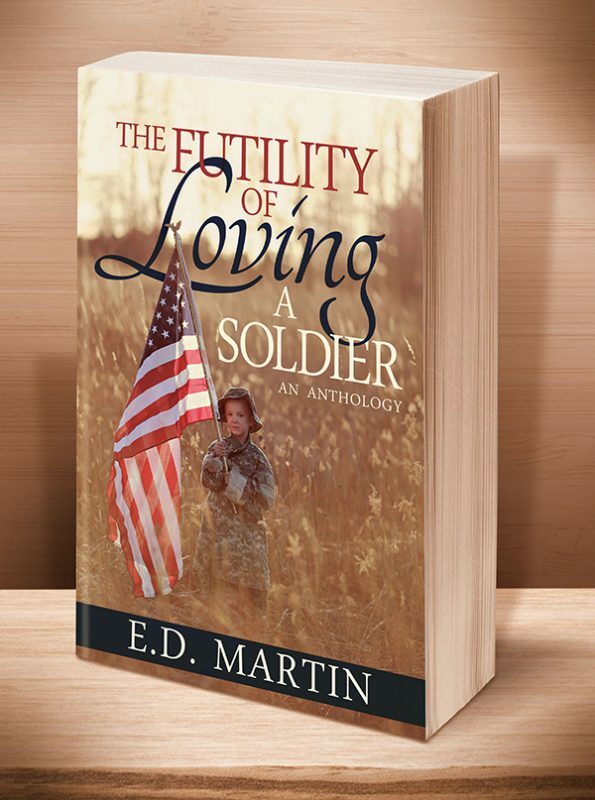 Author Barry Metcalf says, "An insightful and sensitive account of the lives of those who fall in love with soldiers and who must live with the shattered lives of those who go to war to protect their country and their loved ones. I particularly enjoyed the way the various stories in this collection interwove with each other. When I turned the last page, I was disappointed there weren't any more. My favourite tale was the first one from which the title of this novel was taken. A must read for anyone who has loved or known a soldier." 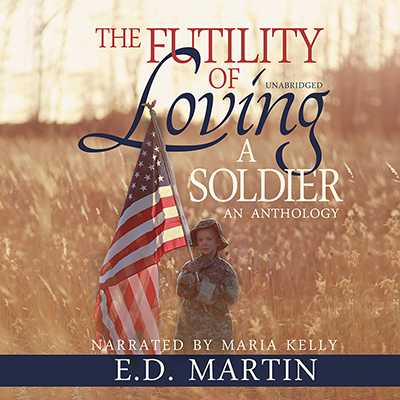 Told from the points of view of spouses and children, as well as the soldiers themselves, these stories tackle eleven different scenarios spanning five American wars. Guilt and acceptance, despair and hope, selfishness and sacrifice, and above all, love, blend together as characters come to realize maybe their feelings aren’t futile after all. And don’t miss E.D. Martin’s emotional women’s fiction/literary novel, Yours to Keep or Throw Aside. This entry was posted	on Tuesday, November 25th, 2014 at 1:21 pm	and is filed under . You can follow any responses to this entry through the RSS 2.0 feed. Both comments and pings are currently closed.